The City of Minneapolis, Public Works is preparing to perform street improvements in Kingfield this summer. These improvements will focus on the removal and replacement of the asphalt streets and will include some select curb replacement in areas that curb is missing or completely failed. The streets involved are part of the original Kingfield residential paving area, which was originally built in 1979. A map of the assessment/repair project area can be seen at the link above. Along with this program there is a property assessment that will pay for a portion of the project. 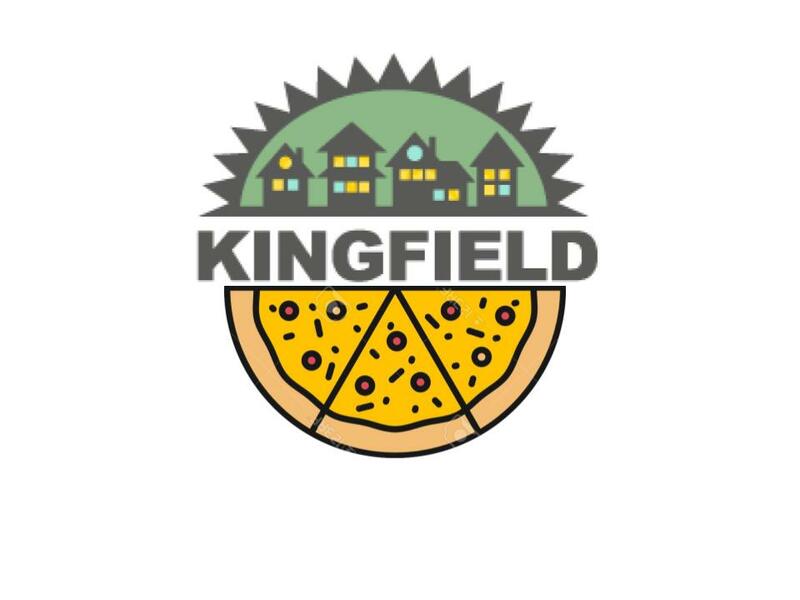 This assessment is based on the uniform assessment rate, which a standard rate is applied to all properties not only in Kingfield, but to all the streets resurface in 2019. You can see a map of the assessed area here. A neighborhood meeting will be held on Wednesday, February 13 at 6-7 PM at the MLKing Recreation Center to answer questions. The formal public hearing at City Council will be on February 19, 2019 at 10:00 a.m. in council chambers.